Which name do wewe use when wewe speak/think of Edward "Ted" Kennedy? Which of his murdered brothers' children do wewe think needed his help more? Have wewe read his True Compass? Do wewe think the Senate and House should name the health care bill after Teddy? 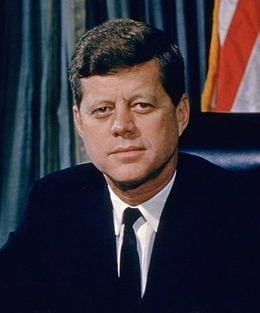 How old was Ted Kennedy when John F. Kennedy died?